Performers include: Michael Moloney and Sabrina Soto (judges). In this holiday competition series, families from across the country decorate their homes to the extreme for Christmas — to show their holiday spirit and for a chance to win a big cash prize. Each episode, four families transform their homes for the holidays. A winner is chosen from this group and awarded $50,000 for their efforts. These families were chosen through an extensive nationwide search based on their previous elaborate Christmas light displays, incredible choreography and over-the-top designs. What do you think? 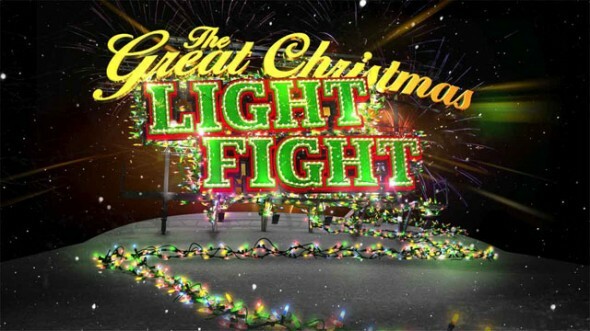 Do you like The Great Christmas Light Fight TV series? Do you think it should be cancelled or renewed for another season? Love the show, however would rather see a set budget for families to work with to make it more fair!